JDI is claiming a a resolution of 1700 x 1440 pixels, 3 to 6 ms latency, 90 Hz refresh rate, and a 700:1 contrast designed specifically for VR applications. Researchers from Japan Display (JDI) have introduced a working high-resolution prototype screen designed specifically for Head Mounted Displays (HMD). Its applications for VR are obvious as the resolution increase will create a more immersive experience for the user especially when compared to existing smartphone-sized FHD or QHD HMDs. The new screen is just 3.42-inches diagonal with a native resolution of 1700 x 1440 pixels for a PPI of 651. While the latest smartphones now offer higher resolutions at QHD (2560 x 1440) levels or denser, the PPI is still lower at 534 assuming a common screen size of 5.5-inches. 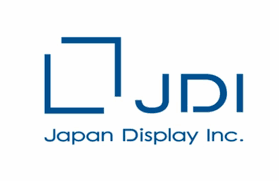 The new JDI display is based on LTPS technology and the manufacturer is claiming a brightness of 150 nits. Of course, latency is just as important of a factor as resolution. 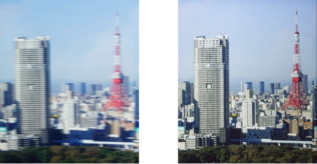 In this case, JDI is promising a latency time of 3 to 6 ms to reduce screen blur during fast action sequences. Other specifications include a refresh rate of 90 Hz and a contrast ratio of 700:1. JDI is already hard at work on another small screen with a PPI of 800 to catch up with Samsung. The South Korean giant revealed a 5.5-inch AMOLED 3840 x 2160 pixel display designed for VR applications this last May.